© 2019, KAB America Inc. Original motion picture soundtrack from the award-winning documentary. 29 tracks inspired by philosopher Jacques Derrida & his writings. 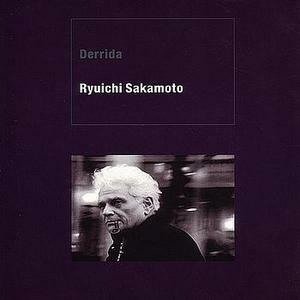 See why the LA Times says "Derrida benefits greatly from the ethereal, other-worldly score commissioned from Ryuichi Sakamoto." Please note although the CD is in mint condition and un-opened, this is not a new release but backstock.